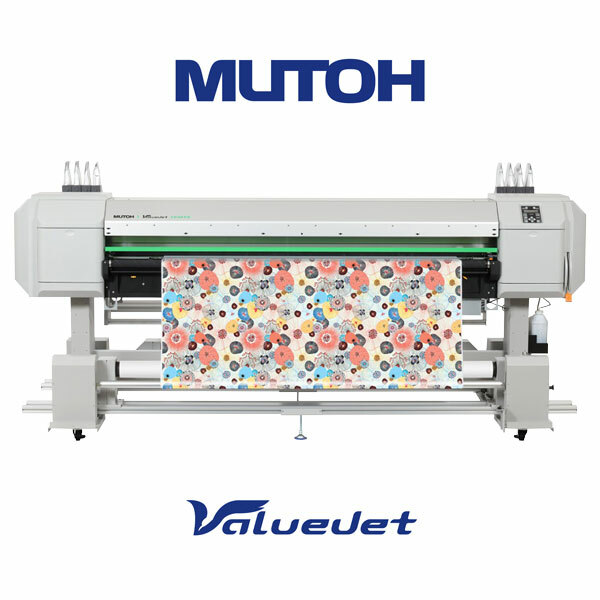 72" Mutoh® ValueJet 1938TX Wide Format Printer with Dual staggered head design with latest drop-on-demand piezo inkjet technology, includes take-up reel. Using Mutoh’s new water-based textile pigmented inks, the VJ-1938TX enables direct printing on cotton fabrics, rayon or mixed fibre fabrics. 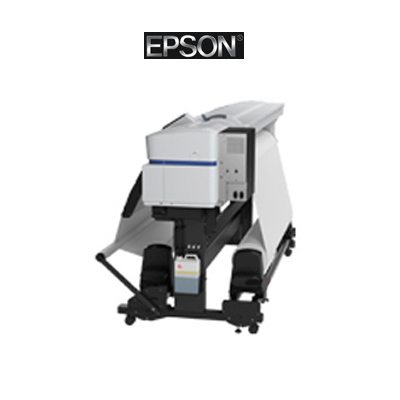 The VJ-1938TX printer can also jet Mutoh’s genuine DS2-series universal sublimation inks for direct printing onto polyester fabrics. 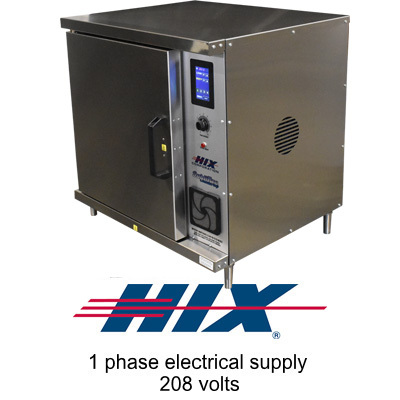 The ValueJet 1938TX printer will deliver you money-making flexibility for many years to come ! There are 32 images in our Client Image Galleries for this product. 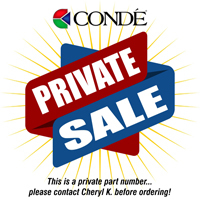 Private Part Number. Please see Cheryl K before ordering.